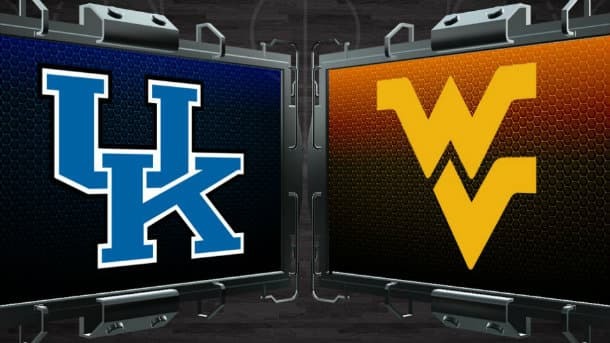 The #1 Kentucky Wildcats play the #5 West Virginia Mountaineers in the Midwest region semifinals. A lot of handicappers, including me, thought West Virginia were going to lose to Buffalo in the second round, but WVU beat the Bulls (68-62). In the third round, the Mountaineers pulled away late against Maryland (69-59) and ended up winning by double-digits. On the other hand, everyone expected Kentucky to advance to the Sweet Sixteen with ease and that has been the case. Kentucky dominated both of their opponents, as they beat Hampton (79-56) in the second round and Cincinnati (64-51) in the third round. Bet on all Sweet Sixteen match-ups at TopBet and get a $250 bonus! Kentucky are huge favorites, as they’re priced at –1300 on the money line, while West Virginia are +850 to win SU. The point spread in this game is Kentucky –13 (-110) vs. West Virginia +13 (-110). Bettors have been siding with the Mountaineers, as 70% of the point spread bets are on WVU. The over/under opened up at 135 points, but has been bet up to 136.5 points already, despite only 34% of the bets being on the over. That generally means sharp action came in on the over. On a team with as much depth as the Wildcats – it’s tough to stand out. Karl-Anthony Towns has stood out for me though, as he has 29 points (10-16 FGA-M), 18 rebounds and 6 blocks in two games. Tyler Ulis has been the most impressive player off the bench for Kentucky, as he has put up 20 points, 7 rebounds, 8 assists and 6 steals in the tourney. That’s better than most of the starters on UK. It looks like John Calipari will lean to his starters a bit more frequently in the tournament. Devin Williams is averaging 11.6 PPG and 8.2 RPG this season for WVU, but during March Madness the forward is averaging 16.5 PPG and 9.5 RPG. He needs an even bigger game against UK. Juwan Staten scored 15 points against Buffalo, but only 5 points against the Bearcats. 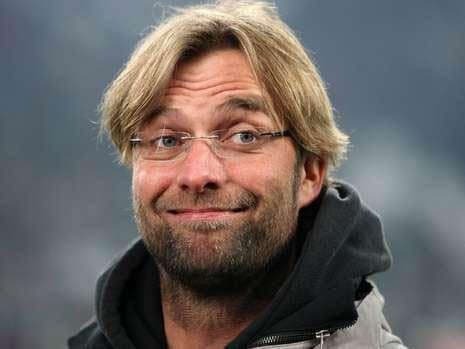 The biggest problem has been the bench. Tarik Phillip has averaged 7.5 PPG and 3.5 RPG in 13.0 MPG so far in the tourney. However, the rest of the bench has been absolutely terrible. Take Phillip out of the equation and the WVU bench is averaging 7.5 PPG and 7.0 RPG in 65.5 MPG. If the bench is going to play big minutes the Mountaineers need way better production. The point spread is too big in this match-up. I have a feeling that this will be a grind it out type of game and the Mountaineers are built for that. Plus, covering –13 in a tight game is very tough. I definitely expect the Wildcats to win the game SU, but the Mountaineers are going to keep it very close throughout before losing by 7-8 points after some late free throws by Kentucky. I’m jumping on the over now, although if you wait a bit you may get a better line later in the week. If the Mountaineers can score 68-69 points like they have in the first two games, this will go over. Kentucky plays good defense and only allows 53.9 PPG (3rd), but even Hampton was able to put up 59 points in the tourney. WVU get a lot of second chance opportunities and score a lot of easy buckets.